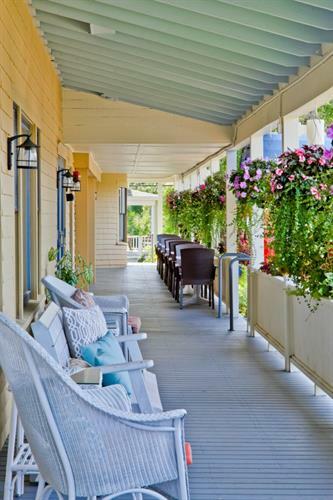 The last of the grand hotels of Ogunquit, the Colonial Inn has provided shelter and genuine Maine hospitality to travelers for over 130 years. 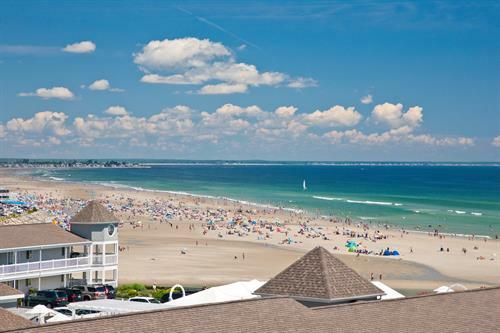 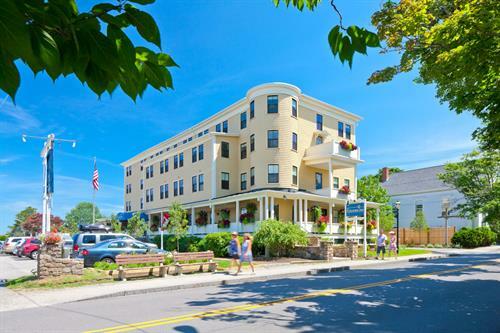 Having undergone a $4 million historic renovation in 2013 and with new ownership and management, The Colonial Inn steps forward to reclaim its place among top hotels in the heart of Ogunquit. 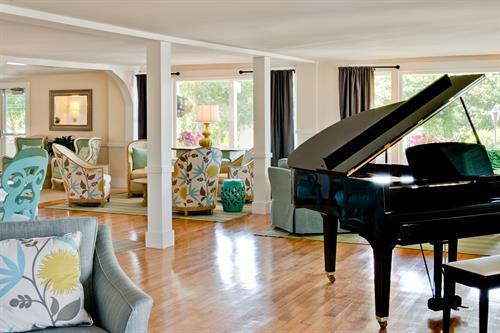 This historically significant property now offers a contemporary guest experience replete with today’s most desired amenities, while still retaining the Victorian charm and genuine Maine hospitality known to its visitors for over a century. 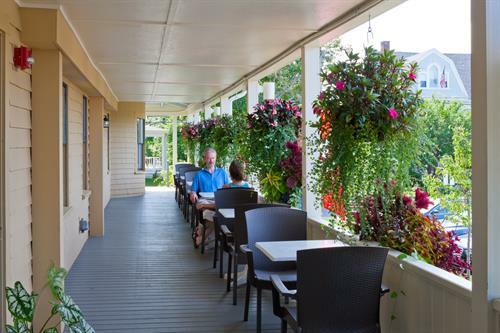 Commanding a premier location in the center of Ogunquit Village, halfway between downtown and Perkin’s Cove, The Colonial Inn serves as a convenient vantage point from which to explore all that Ogunquit has to offer. 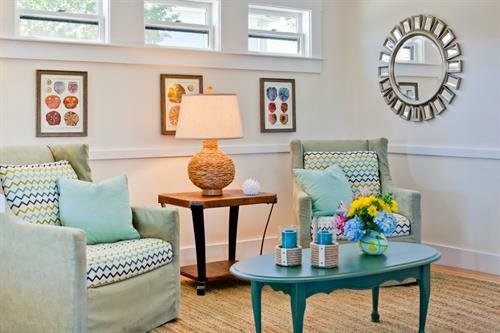 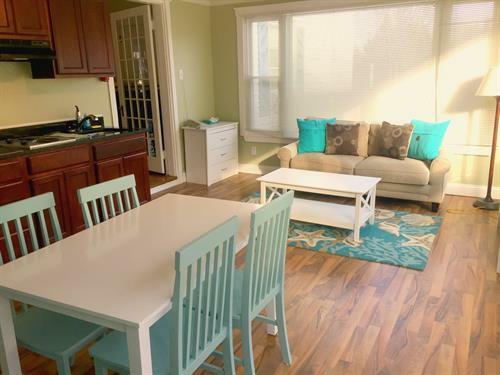 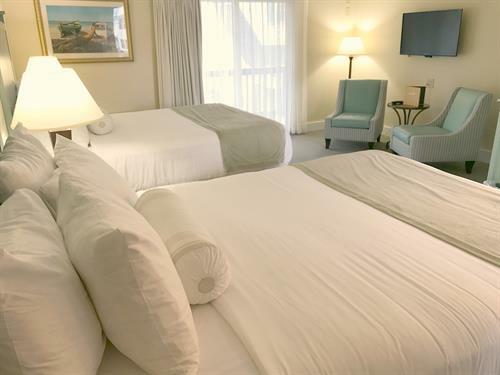 A short walk from Marginal Way and the beautiful beaches that have made the area a popular vacation destination, the hotel features a trolley stop out front allowing guests to leave their cars behind while they enjoy the area.